On June 12th, we had the opportunity to see a screening of Cars 3 at the El Capitan Theater. If you are a fan of the Cars series, this movie is something you need to watch. 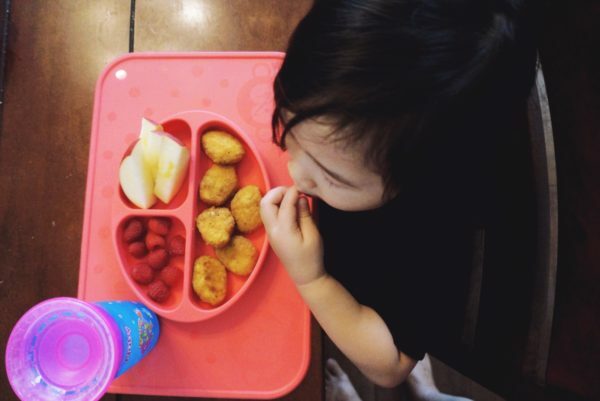 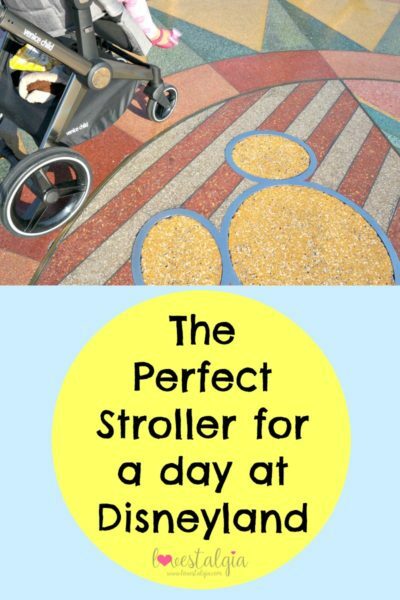 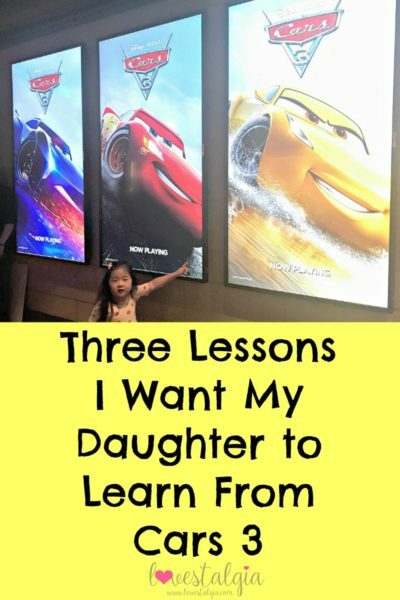 Without spoiling the movie too much, I wanted to share three lessons I want my daughter to learn from Cars 3. But there are SPOILERS so if you didn’t watch the movie yet, don’t read this post until after you’ve watched the movie!